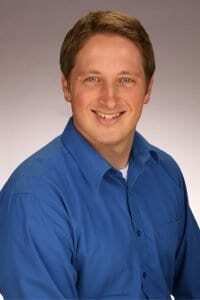 You've likely seen the hilarious YouTube video “It's Not About the Nail,” about the wife with a nail in her forehead, telling her husband about the pressure and pain she constantly feels. He suggests that she get the nail removed and grows frustrated when she insists that “it's not about the nail,” wanting him to validate her feelings instead of trying to fix her problem. It's a relatable struggle in a wonderfully ridiculous context. 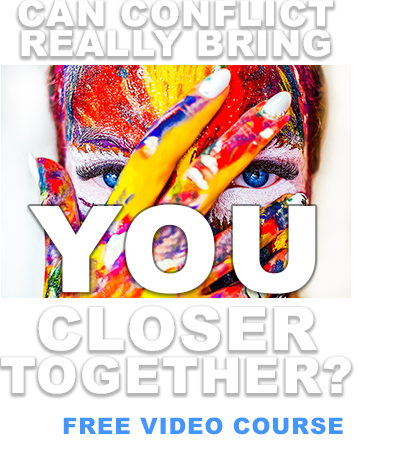 Many couples get hung up on this dynamic (which is why the video is so popular), but what most fail to see is that validating and fixing are not mutually exclusive. In fact, they can be the same thing as long as the real issue is properly identified. Generally, a fixer's actions are motivated by love, which is helpful for their frustrated partners to remember. They see a problem that's causing their partner pain so they offer a solution in an effort to help them feel better. However, if the partner actually wants commiseration, this well-meaning “fixing” gesture is often interpreted as a lack of confidence in the partner's problem-solving skills or as an attempt to “end the complaining.” Good intentions can therefore come across as condescending or impatient. If you're a “fixer,” know that this is a wonderful trait! You love your partner and you want to help. Your fixing efforts may simply be directed at the wrong issue. Instead of focusing on your partner's described problem, focus on the actual need: your partner needs to know that you don't think they're weak, foolish, or crazy for struggling with the described problem. They need to know that you're trying to understand what they're going through. In short, they need to feel that they're not alone in their pain. You're trying to fix the problem in order to ease their suffering, but the suffering is the problem. You can help fix that, you fixer you! Hold your partner. Tell him or her that they're not crazy (or weak or foolish) for struggling or hurting. Try to imagine how you'd feel in their shoes, then express that to them (e.g. “If it were me, I'd feel scared and embarrassed. Is that how you feel, or is it something else?”) Let them talk as long as they need to. By doing so, you're meeting their need and fixing their actual problem. Once your partner feels loved, understood, and not alone, you'll be surprised at how often they'll then pull the nail out by themselves. Usually, they'll also be more open to your suggestions. By helping them to feel loved, non-judged, and understood, you're still being a fixer…by being a validator. Everybody wins! Learn skills to forever strengthen your marriage. 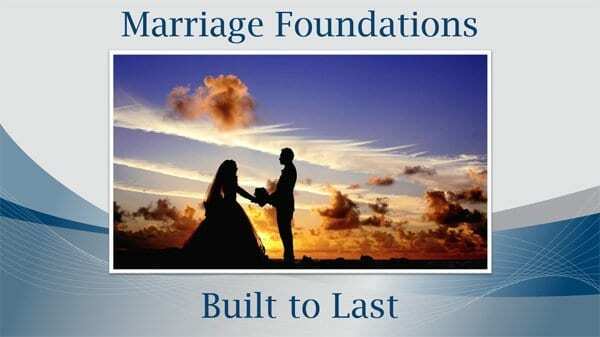 Take our online course “Marriage Foundations: Built to Last!” Learn more here.